Greetings from CloudShark! We're happy to welcome our new CEO and catch you up on the latest from our training blogs. QA Cafe/CloudShark welcomes Erica Johnson as our new CEO! 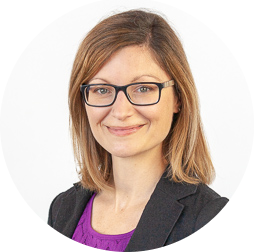 Erica has been with us since July of 2018, working as our Chief Operating Officer and helping us build even better paths for customer success. Now she is taking the helm with her extensive strategic and technological acumen. Prior to joining QA Cafe/CloudShark, she was the director of the University of New Hampshire’s InterOperability Laboratory (UNH-IOL) in Durham, NH, for over 10 years. 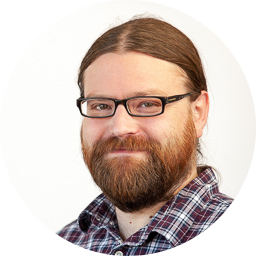 This also gives our Founder, Joe McEachern, who has moved to a CTO position, an opportunity to focus on the cutting edge technologies that make our products great. Welcome Erica in her new role - it's a great fit for both our company and our customers! 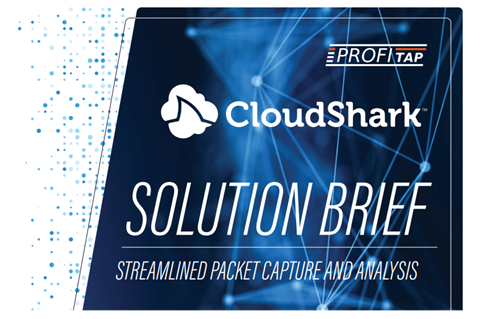 Check out Profitap's solution brief on how their integration with CloudShark helps network engineers, IT staff, and field technicians solve problems faster than ever before. 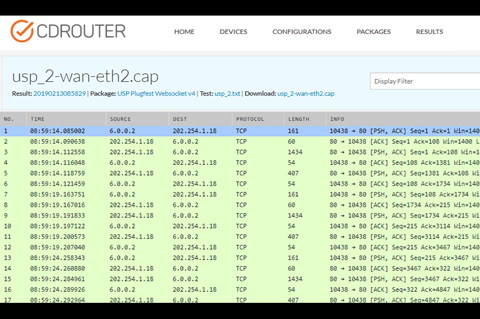 The QA Cafe team added CS TraceFrame to help their users speed up the development cycle with easy to use packet analysis built right into the CDRouter interface. The CloudShark Custom Columns dialog box lets you configure specific columns on a per-capture or per-user basis. Whenever you set columns, you can choose to keep these columns for anyone that looks at that capture. We’re always evaluating the best techniques for analysis, and a column we found helpful to add to the list is “TCP Flags”. Check out this capture to see what the new column looks like in action. Column presets are great for analyzing specific kinds of traffic with a team! You're receiving this because you are a CloudShark customer, trial user, or have expressed interest in CloudShark in the past. If you feel you've received this message in error, please don't hesitate to unsubscribe.